SOUTH SIOUX CITY, Neb. 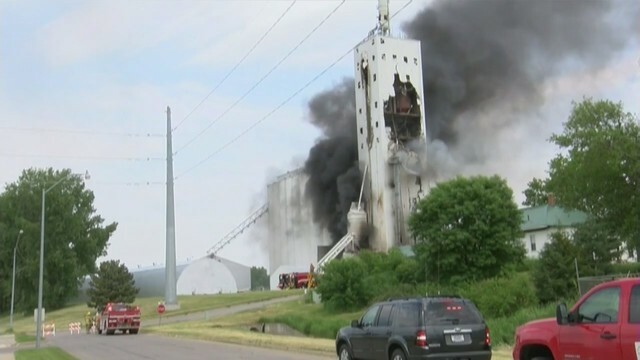 – One person was seriously injured in a South Sioux City grain elevator after an explosion and fire broke out Tuesday afternoon. 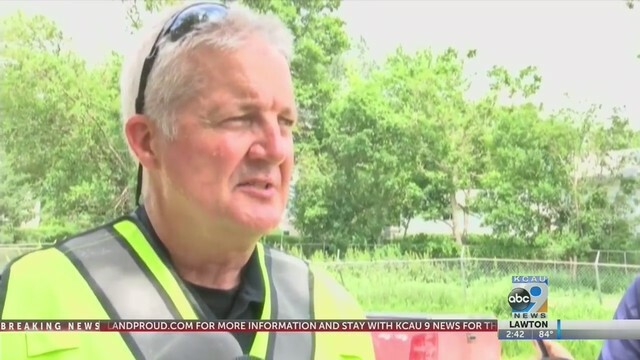 Local residents reported a massive explosion a little after 1:00 p.m. Tuesday and one witness told KCAU 9 that they saw smoke billowing from the area at the time, but that they weren’t close enough to see any flames. The explosion occurred at 2415 5th Avenue. The grain bin is privately owned by Andersen Farms. Three employees were in the building at the time. One was seriously injured was taken to a hospital with what KCAU 9 was told were non-life threatening injuries. He has since been transferred to a burn unit in Lincoln, Nebraska. Another was treated on the scene for minor injuries. A third person was supposedly not injured at all. Fire crews from multiple areas are battling the flames but had to wait for the gas to be turned off to fully put out the fire. MidAmerican Energy was on scene and shut off the gas. 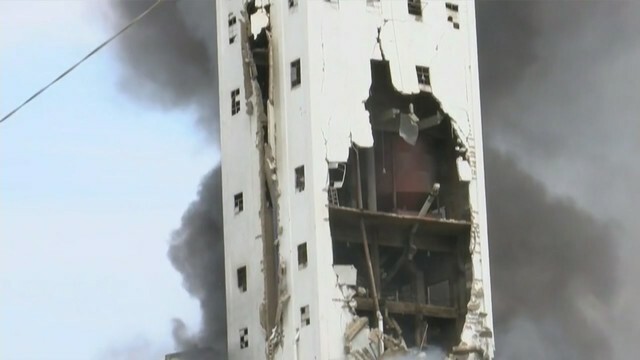 Authorities say their biggest worry is the building collapsing. 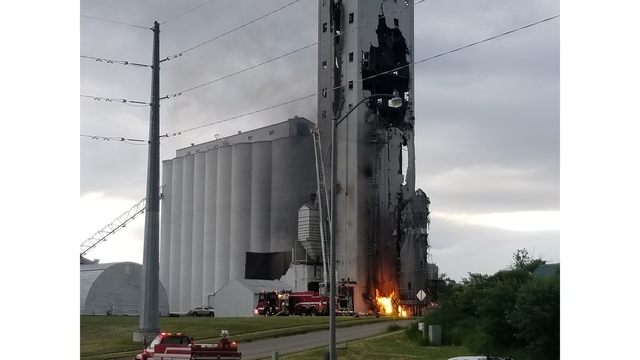 Crews are still working to determine the safety of the building’s structure, but police say they’re going to demolish it if it doesn’t fall on its own. Homes in the area have been evacuated. Homes from 24th to 25th Streets and between 3rd and 4th Avenues were evacuated. Crews are on scene and ask that people stay clear of the area. The scene can be seen from a KCAU 9 Skycam. Take a look here. KCAU 9 has crew on scene. We’ll update the story as we learn more.